As long as I have known Justin, I have heard about Neal. From what I can understand of their inside jokes and stories, they have been friends since their days in little league. And when I say friends, I might as well mean brothers. These guys don’t get to see each other much anymore but it doesn’t matter, they always pick up right where they left off. And Jessica. She is the sweetest thing ever. Oh yeah, and she’s gorgeous. I know I’ve said it before but I think perhaps the only thing greater than being happy yourself, is seeing those you love happy. You can see it in the way he looks at her, the way she looks at him. You can see it in their laughs, their smiles, their hugs, their kisses. It’s contagious and we love it. 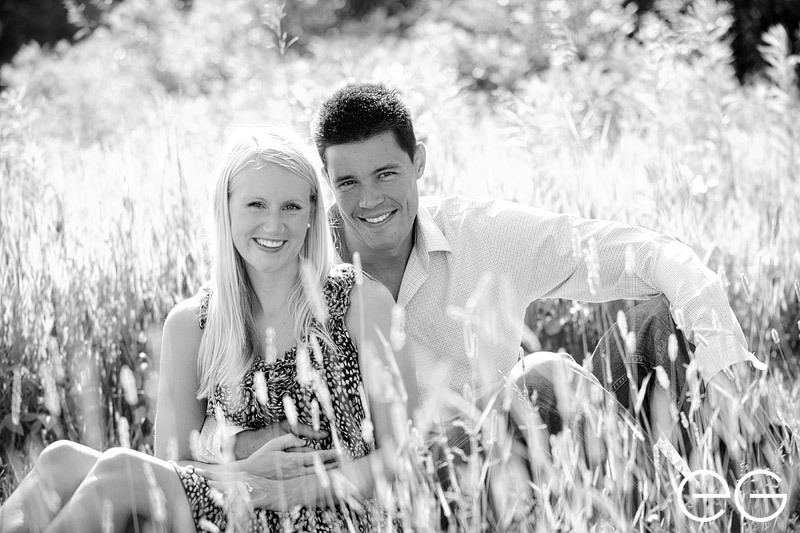 Congratulations on your engagement, Neal and Jessica! We are so happy for you, we love you, and we are so excited to celebrate with you at your wedding next year! This couple is so cute and stylish! The last shot is AMAZING. I’m also loving the shot of their shadows. Your words resonated with me completely – it was the perfect way to end my day with your blog post! HUGS! What a gorgeous couple! Great job, Emily! Emily! I’m SO happy, thank you for these wonderful memories. We will love looking at these forever! Thanks for capturing us and our joy. I’m so happy you both will be with us to share in our celebration. We’re so blessed with such wonderful friends! Thank you a million times!